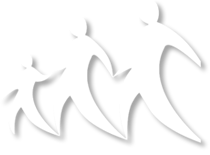 This report was commissioned by the Department for the Movement of Persons, Migration and Alien Affairs at the Netherlands Ministry of Foreign Affairs, where it is intended to provide input into a policy paper being prepared for the Minister on Development Cooperation on ‘Development and Migration.’ The report is based on a review of existing literature on circular migration; analysis of the effectiveness of existing policies on circular migration elsewhere to draw lessons for the Netherlands; as well as a series of consultations with stakeholders in the Netherlands and international experts in the field. 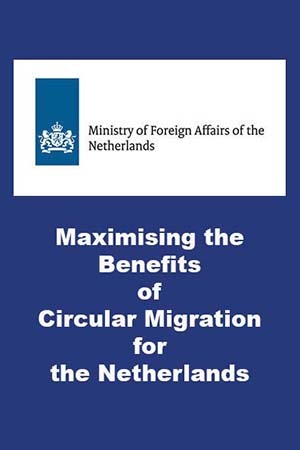 This report is intended to inform the current debate in the Netherlands on the potential merits of a program of circular migration, to identify the most effective policies; and to explain the challenges of implementation. It does not contain specific or detailed policy proposals; instead it proposes broad guidelines and best practice in circular migration. This entry was posted in Publications and tagged Circular Migration, The Netherlands by THP. Bookmark the permalink.